If you need to deliver a message larger-than-life, it’s hard to beat a good vinyl banner. There’s a good reason why they’re still widely used, especially for localized advertising and promotional campaigns. The biggest problem can be choosing which online printer to go with. While most of us might think that all banners are functionally similar, nothing can be further from the truth. 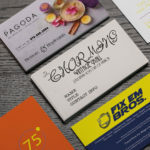 Going with just any online printer for your banners can be a huge mistake, given that even the cheapest banners are still substantially more expensive per order than a whole bunch of business cards or flyers. A lot of other banner manufacturers skimp on the materials, especially with the type of vinyl used. Many of our competitors offer banners that are a mere 9 mil (0.009 inches) thick. While this saves weight, this will normally result in banners that lack rigidity, causing the edges to easily curl inwards. PrintRunner uses 11 mil (0.011 inch) vinyl, preventing unsightly curling, while maintaining a reasonable heft. There’s a reason why photo labs wouldn’t print wedding pictures on a kitchen towel, or say legal paper. The stock makes a huge difference. We make only source vinyl material capable of producing a photo-quality print. 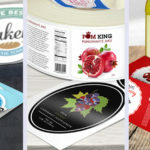 Other print providers might use cheaper vinyl stocks with a rough texture, letting them cut down on costs –perhaps even allowing them to pass the savings onto you— but ultimately ruining the potential of your designs. Even if you had the most advanced digital printers on the market, bad vinyl stocks will never allow a photo-quality finish typical of a PrintRunner banner. All PrintRunner banners are delivered hemmed and with your choice of heavy-duty grommets or pole pockets. Many of the bottom-of-the-barrel printing companies won’t even bother to hem banner edges or allow you to choose between pole pockets and grommets. 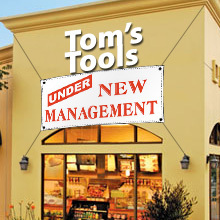 While this might seem a trivial thing, not being able to choose these features can severely limit your display options and can lead to premature deterioration, especially when your banners are displayed outdoors. We already mentioned the material we use, and how all PrintRunner’s vinyl banners are hemmed. We’ve also mentioned our heavy-duty grommets. While you might think a grommet is a grommet, cheaper grommets may rust and can even be bent by hand. This makes them a poor choice for continued use indoors or for even short-term use outdoors. If you choose to have grommets in your PrintRunner banner, you can be sure they won’t rust and cause unsightly streaking on your banners. 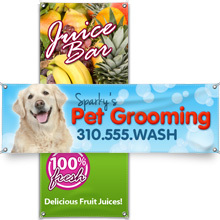 The grommets aren’t the only reason our vinyl banners suited for extended indoor and outdoor use. Unlike many hole-in-the-wall printing companies, we use UV-cured inks on your banners, ensuring they stay vibrant even in the outdoors for months on end. If you’ve ever used a desktop printer, it’s rare that your prints will come out looking as good as they do on screen. But open any glossy magazine and the colors seem to jump at you. That’s mostly because good commercial prints are almost invariably manually proofed. Pre-press prep work is as much an art as it is a science, and printing on special materials like vinyl with any acceptable fidelity requires a level of technical expertise that other online printers are either deficient in, or simply don’t provide. We offer free manual and PDF proofs as standard for all product orders – including for vinyl banners. The key word is “manual”. 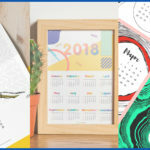 A pre-press specialist will go through every file by default, ensuring that the colors and dimensions you picked out for your banner design will look as good, if not better in real life than they did on your computer. Given that banners are comparatively expensive compared to other prints, it makes perfect sense to go with a printing company that does manual proofing, over one that automates it or doesn’t offer it at all. 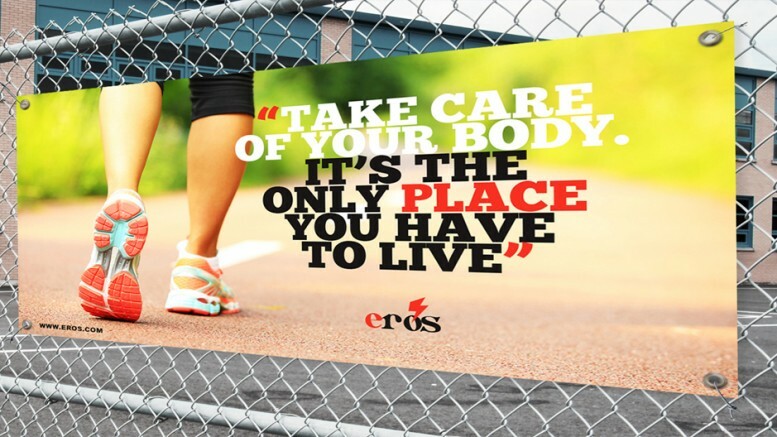 Whichever print provider you choose for your banners, choose wisely. Vinyl banners are DEFINITELY not made the same way.